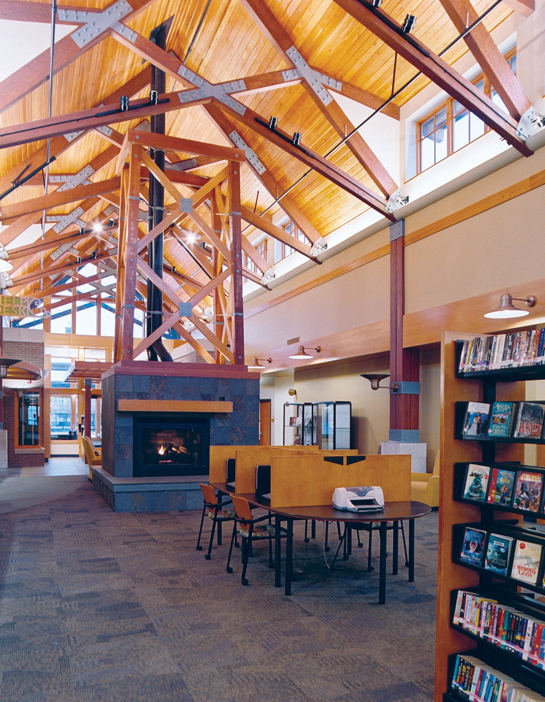 Your library has a wide range of gadgets available for check out. 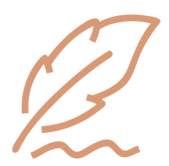 You can check their availability and reserve one by visiting the online catalog, calling us, or by stopping in. We also have Laptops available for use in the Library, as well as earphones and flash-drives available for purchase at the Help Desk. 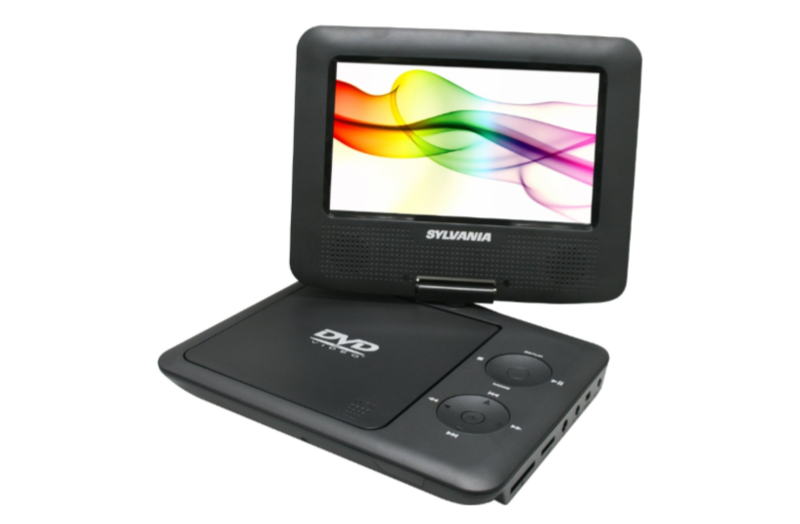 The Sylvania SDVD7027 7″ Portable DVD Player makes it easy to enjoy your favorite DVD movies on the go. The progressive scan DVD player is compatible with a wide range of disc formats, and movies come to life on the 7-inch widescreen swiveling display. 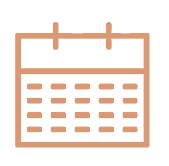 There is a stereo audio output for the included earphones, that works with any standard 3.5mm headphones, as well as a built-in speaker. An AV output lets you connect the player to a larger external display. USB and SD card compatibility lets you view your digital movies, too. An AC adapter, DC car adapter, remote control, and carrying bag are included. The ViewSonic PJ862 is a full function multimedia projector that delivers 1024×768 resolution and ultra bright 3100 lumens. Multiple inputs including DVI-HDCP, component, composite, and S-video, connect to a variety of display sources. Advanced features such as progressive scan, 3:2 pull down, auto keystone correction, and zoom lens present a perfect image in virtually any setting. The PJ862 is powerful enough for dynamic professional presentations and portable enough to take home with you to enjoy your favorite movie. 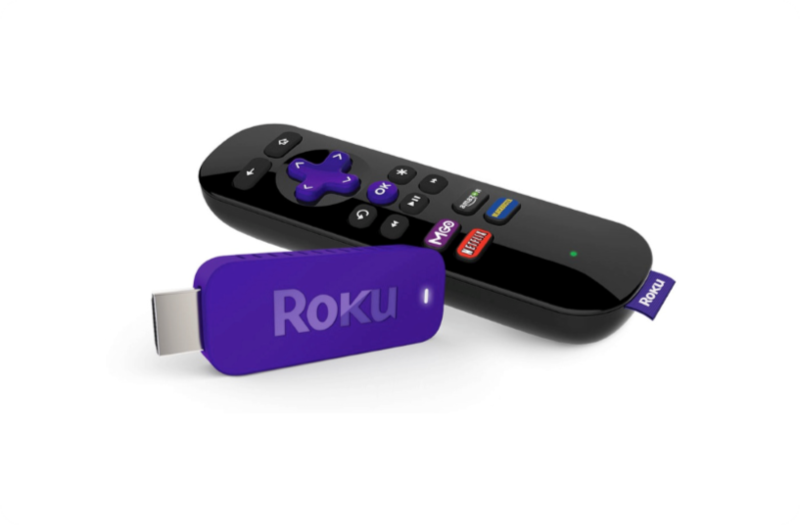 Roku Streaming Stick streams content to virtually any TV easily. 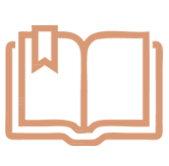 Movies and TV shows from Netflix, Hulu Plus, Flixster, PBS, and PBS Kids comes loaded on your Library-loaned device. Great for vacations, snow days, or just about any other time. Roku Streaming Stick is pocket sized, streams silently, and blends into your entertainment system. 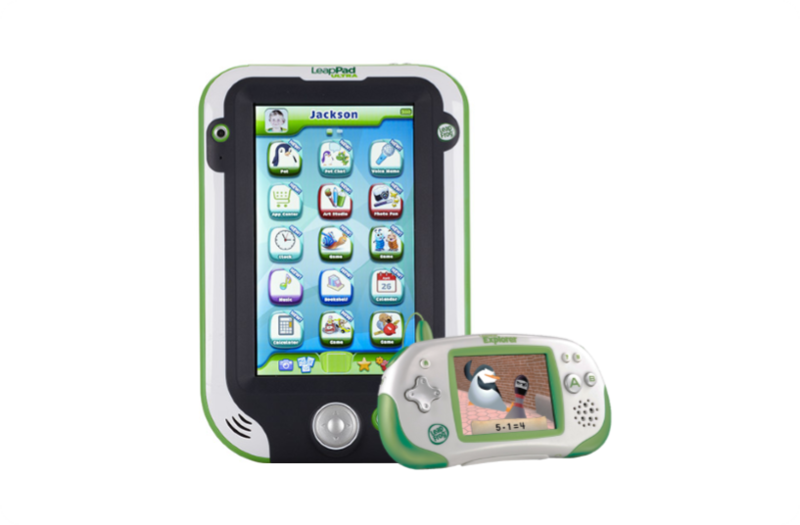 The Leapster LeapPad and Leapster 2 are an extraordinary new learning experiences that encourages children to discover something new every day with endless ways to play and learn, from games, e-Books, videos, and online play to customizable learning skills and more. Games for the Leapster LeapPad and Leapster 2 are also available for checkout.